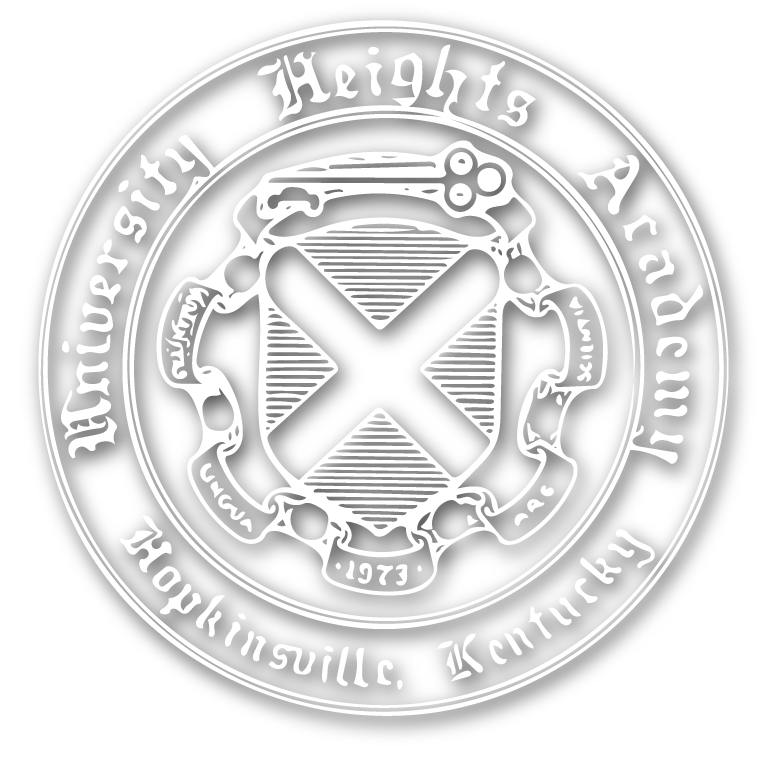 The arts programs at University Heights Academy are founded on the belief that we must create opportunities for self-expression while achieving mastery of the skills and knowledge base necessary to produce and participate in creative works. There is extensive collaboration between all arts programs throughout our school, each art lending support and creatively intermingling with the other arts. A primary reason for this cooperative involvement between the arts is the depth of commitment of the arts teachers to the ‘whole child’, as stated in our school mission statement. Opportunities for performance, participation, creativity, competition, and skill development are numerous. We extend our arts program into the community as well as into Kentucky and Tennessee colleges and universities. 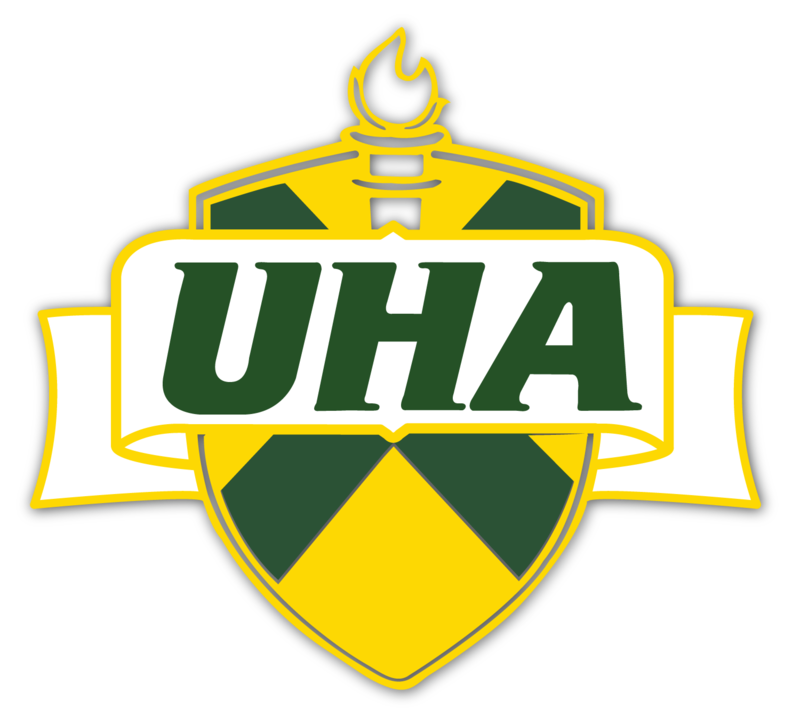 Please view our photograph collection, on this site, to see many of the events that take place at our school, in the community and in our regional colleges and universities. For more specific information, please follow the links in the Arts drop down above.